Pierre Gasly says Toro Rosso’s straightline speed deficit with its Honda Formula 1 engine compared to the team’s midfield rivals is “crazy”. 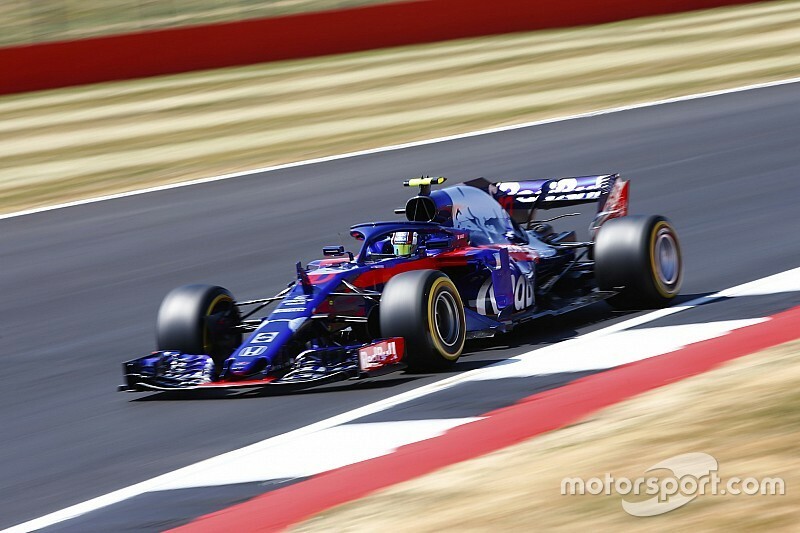 The Frenchman qualified 14th for the British Grand Prix, as the only Toro Rosso driver to take part in the session following Brendon Hartley’s heavy crash in final practice. Gasly said he was pleased with the performance of the car, even if the engine is holding Toro Rosso back. “The car was mega, but with the long straights at the moment it’s crazy how much time we lose,” he said. “We knew that on a track like this, with Turn 1 and 9 being flat-out we’ll struggle. 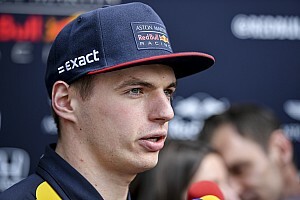 “We’re talking about nine tenths compared to Force India and Sauber, so yeah, very difficult to fight. 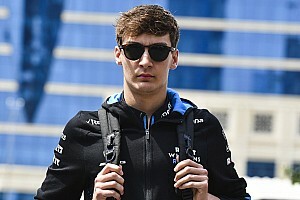 “But in the corners, looking at the GPS, we are faster and it looks pretty good, but just on the straights at the moment we are really slow. Gasly added that getting onto the seventh row of the grid was better than he was expecting. 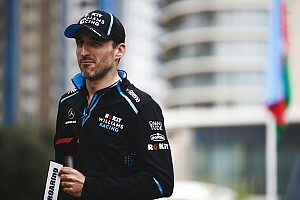 “We were actually surprised to go into Q2 because we lost so much time in the straights since the beginning of the weekend,” he said. “You cannot recover nine tenths in the corners. In the end it was a good day, but the race will be difficult. “In normal conditions at the moment we need to find much more straightline speed. “[The time loss is] only full throttle, straight steering, so in my case except getting lower in the car there is not much I can do. 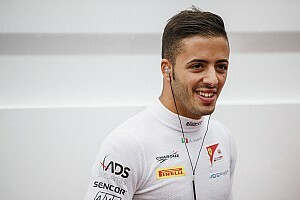 “In terms of the car I don’t think we can extract much more potential.